CBC's Marketplace rounds up the consumer and health news you need from the week, including a rise in high-tech car theft, a drop in the price of meat and seafood, and a Health Canada warning about using talcum powder. If you have a wireless key fob for your car, you might actually be helping thieves. 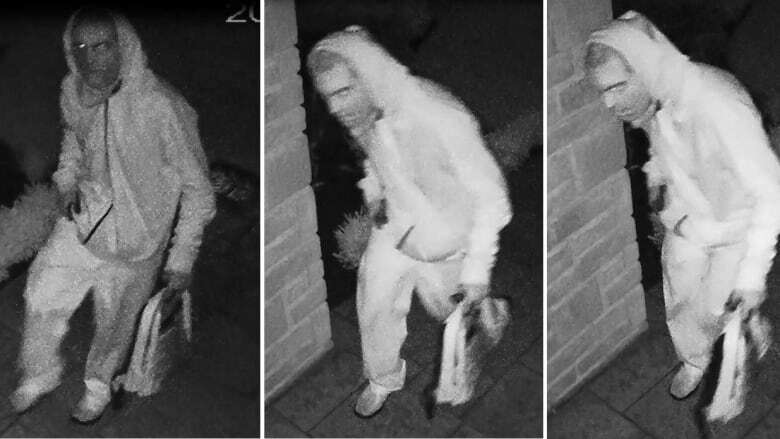 That's according to an automotive security specialist who says thieves can intercept and reroute their signals (even when they're inside homes). The spike in car thefts in the Toronto area even prompted one dealership to ask Lexus to install tracking systems on all high-end SUVs. In our April 2016 investigation, we went on the hunt for the mysterious device police believe thieves are using to steal your car. The latest study of food prices has good news for meat eaters and bad news for veggie lovers. Vegetable prices are projected to rise by 4-6 per cent, while meat prices are predicted to drop by three per cent and seafood prices by two per cent. Experts say a shift away from eating meat to a more plant-based diet is reducing demand, while vegetables are being identified as a "luxury item." Do you know a senior living in a long-term care facility? A report released last week found the number of seniors kept in daily physical restraints in Newfoundland and Labrador (12.1 per cent) is twice the national average. One resident says her father felt he was "being punished" and that he was only freed when he had a visitor. Earlier this year, our hidden camera investigation revealed a spike in nursing home abuse and violence in Ontario. 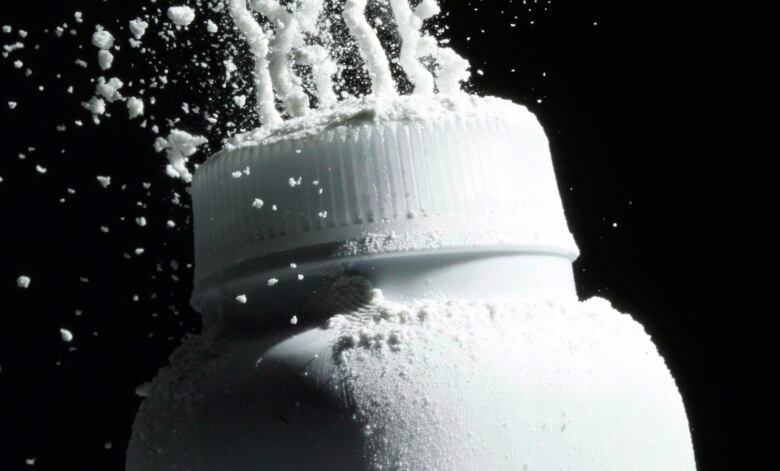 If you're stocking up on baby powder or other talc products, be careful where you use it. Health Canada is warning talcum powder could be a danger to your lungs and ovaries. The advisory focuses on the safety of talc products including cosmetics, baby, body, face and foot powders; diaper and rash creams; and genital antiperspirants and deodorants. Numerous lawsuits claim link between baby powder and ovarian cancer, so is it safe or not? A Montreal restaurant has been ordered to pay $15K in damages to a former hostess who was told she couldn't wear cornrows at work. The Quebec Human Rights Commission said Lettia McNickle was the subject of racial discrimination by Madisons New York Grill & Bar in downtown Montreal. Two B.C. high schools crack down on lunch delivery apps. The administration at Semiahmoo and Elgin Park secondary schools have imposed restrictions on apps like SkipTheDishes, as deliveries from local restaurants to the schools became more disruptive. Quora says hackers stole information on as many as 100 million users. Users of the question-and-answer website were told they had been logged out and must re-enter a new password. The information hacked included personal information like names and email addresses. These packaged salads could be contaminated with Listeria; the aluminum hardware on these shower seats could corrode, posing a fall and laceration hazard; this avalanche airbag may not deploy when activated; this dark cocoa bar contains milk, which is not declared on the label; this coffee maker could overheat during use, posing a burn hazard; this drywall hoist could pose a risk of injury to the user; these pacifier clips could pose a choking hazard to young children; the front legs on this high chair could detach from the seat, posing a fall and injury hazard. We want to hear about your experience with short-term rental platforms like Airbnb as a guest, host or neighbour. Email us at marketplace@cbc.ca. While we know these platforms are international, we are only focusing on Canadian stories right now. It's shopping season and we need your help. We're on the hunt for Canada's Worst Sale! Ever spotted a sale price higher than the original price? Items on sale all out of stock? Does the company use their pricing to make you believe you're getting a better deal than you actually are? We want to hear about it! Send us your story at marketplace@cbc.ca. You know those DNA tests? Ever order one online and get unexpected results? We want to hear about it. Send us a message at marketplace@cbc.ca.